NORWALK - The family of two Norwalk teens who were hit by a car on Monday evening is speaking out. In a statement released to the Norwalk Patriot, the family says that Joy and Carlos Rouse – 17-year-old twins - were crossing at Pioneer Boulevard and Foster Road when they were struck by white sedan with tinted windows. The family says that the teens did not have enough time to react by the time they noticed the car, which they say was traveling down Pioneer and turning left onto Foster Road. 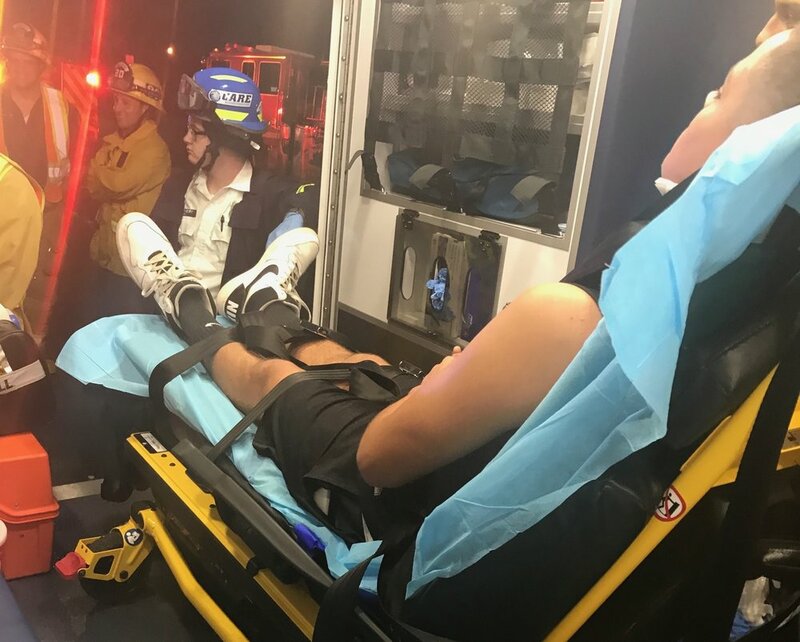 The teens sustained minor injuries and were transported to a nearby hospital, according to the Norwalk Sheriff's Station. Both have been put in braces until they can be seen by specialists, the family said. In their released statement, the family shared their gratitude and praised the military training the twins received that may have prevented a worse outcome. “We would like to cause awareness towards these types of vicious crimes and show that it is unacceptable to flee a scene and leave the victims helpless, injured and possibly even worse," the statement said. The Los Angeles County Sheriff’s Norwalk Station was called for update, but did not received a response before publication.